The proposed settlement includes measures to better protect the customer data that Target collects, according to documents filed with the U.S. District Court, District of Minnesota. Target must develop and test a security program for protecting consumer data and implement a process of monitoring and identifying security threats. The company must also provide its employees with security training around keeping consumer data safe. 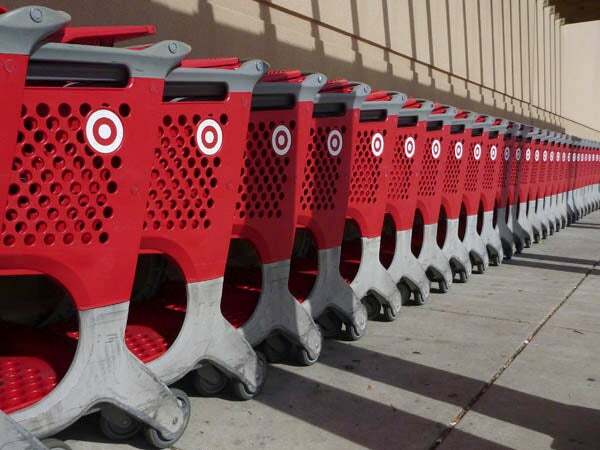 After the settlement’s approval, Target would have five years to implement these measures. Target initially said in December 2013 that a data breach that lasted from late November to mid-December compromised 40 million credit and debit card accounts. However, in January, Target reported that an additional 70 million people were impacted by the attack. Hackers used stolen credentials from a contractor to access Target’s systems and to upload point-of-sale malware that captured payment data. Attackers made off with people’s names, email addresses, mailing addresses and phone numbers in addition to payment information. Target’s CIO and CEO resigned last year over the breach. To shore up its security systems, Target is rolling out chip-enabled branded credit cards. These cards are equipped with microprocessors that encrypt payment details as they’re exchanged with a store’s payment terminal.